Hi guys, did you plan to take a holiday in the boot but you don’t know which of the wonderful Italian cities to choose? No problem because just today to come in against you I draw up the ranking of the 10 most beautiful cities to spend holidays in Italy. The beautiful country contains half of the world’s artistic heritage, has a high number of beaches and natural and artistic entertainments, all with one of the best climates in the world, the Mediterranean, which is why the holiday in Italy is perhaps the best choice that we can do under this point of view, but now let’s move on to the ranking. 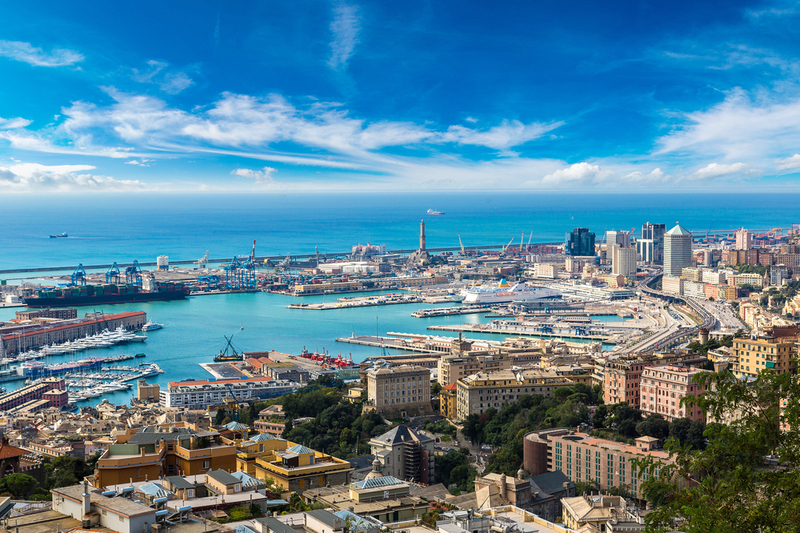 A major port city in the national and international scene for centuries, Genoa is one of those places where you can spend hours and hours watching the sea while sipping a cocktail. The down town is very nice to see, especially in the evening when frequented by the many university students that the city welcomes. The mountain you see in the picture is the symbol of this city, Mount Etna, a huge volcano at whose feet this magnificent city was founded. 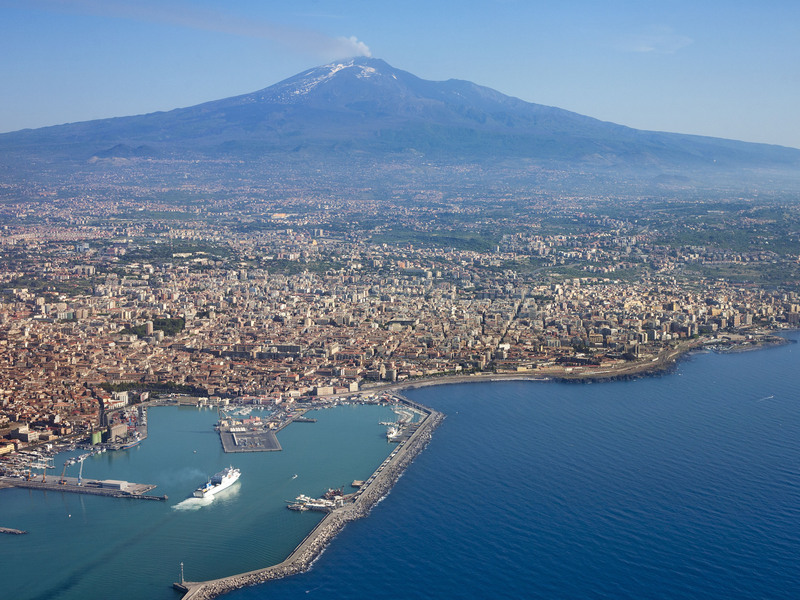 With a pleasant temperature during all seasons, it is always a pleasant place to spend holidays in Italy, even more interesting in the summer where the Catania nightlife is much more active. 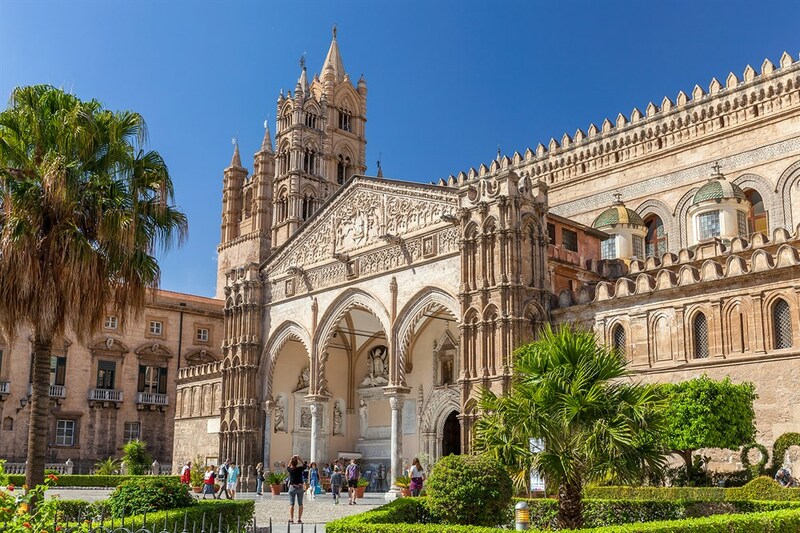 Elected European Capital of Culture, is one of those Italian cities to visit necessarily, is a country where nothing is missing, from good food, to a beautiful beach, up to the numerous historical sites where you can fully breathe the Sicilian culture. What you see in the picture is the famous cathedral of Palermo. 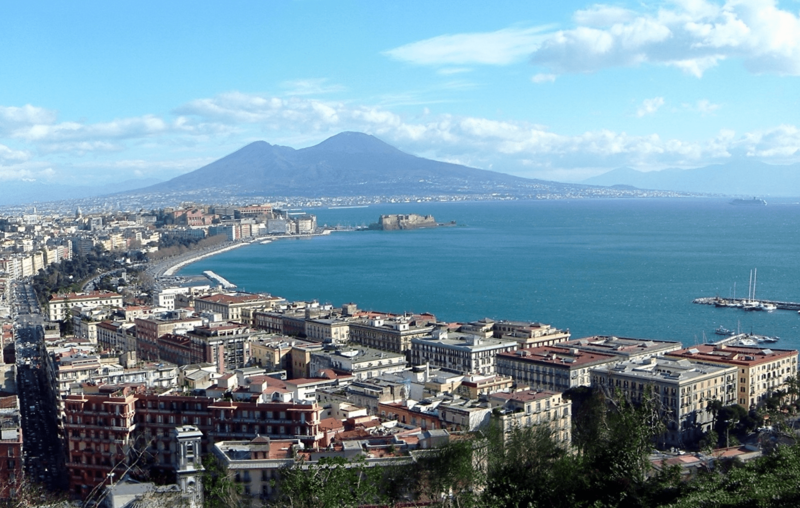 The city is located in the southern part of the beautiful country at the foot of Vesuvius, is a very animated city of which you will certainly love the sympathy and friendliness of the people. The proximity to the Gulf of Sorrento makes it an even more attractive destination for lovers of the sea and breathtaking landscapes especially if you are planning to take a holiday in Italy with your partner. BEFORE CONTINUING WHAT DO YOU THINK ABOUT SUBSCRIBING MY NEWSLETTER? IN THIS WAY YOU WILL BE INFORMED WHEN THIS ARTICLE WILL BE UPDATED OR A NEW ARTICLE WILL BE PUBLISHED ON MY BLOG, WHAT ARE YOU EXPECTING? IT TAKES JUST YOUR EMAIL! – Your email will never be shared with anyone else! An Italian city of which you will love the kitchen, in any restaurant in the downtown you can taste one of the typical foods of the city, from tagliatelle to Bolognese sauce, to the gramigna with sausage or sausage and cream, to tortellini broth, just to mention a few of them, my appetite comes only to write down their names. I think that you only need to know this about the city!! 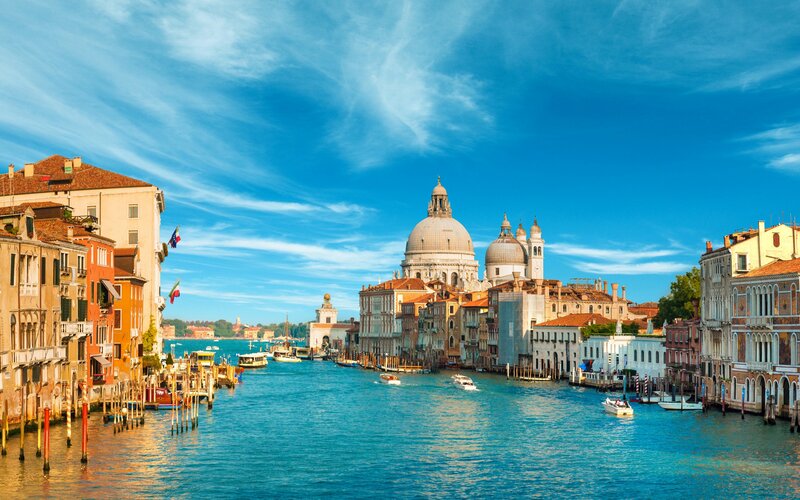 The mother city of the Italian language and the daughter of art that she saw its best times at the court of Lorenzo de ‘Medici, years when its population was even four times higher than that of London, for many it is perhaps the most beautiful city to spend holidays in Italy. Florence is one of the pride of the beautiful country with its breathtaking landscapes and the typical streets of the downtown which will make you believe you live the Renaissance era as in a jump in the past. For many it is the city of art for excellence, a little for its landscapes so picturesque in which artists of all ages have not resisted the desire to reproduce his image on canvas, from Giovanni Antonio Canal, to Claude Monet, or even Pierre Auguste Renoir, partly for its uniqueness of city built on water almost like a magical city that levitates on itself. First capital of the nascent Italian republic from 1861 to 1865, Turin is second to none, a cosmopolitan, multicultural city, able to offer those who live the right mix of entertainment and culture, definitely to consider for holidays in Italy. The symbol of the city? The Mole Antonelliana, located in the downtown of the city, initially built solely in masonry from 1863 to 1889 although I doubt there is someone in Italy who does not know it! Nicknamed the economic capital of Italy for the presence of the Italian stock exchange, the main Italian and European economic engine, an eclectic city, the fashion capital recognized all over the world, Milan is a metropolitan city that has nothing to envy to its European colleagues, with an excellent public transport service you can move around in comfort throughout the city. 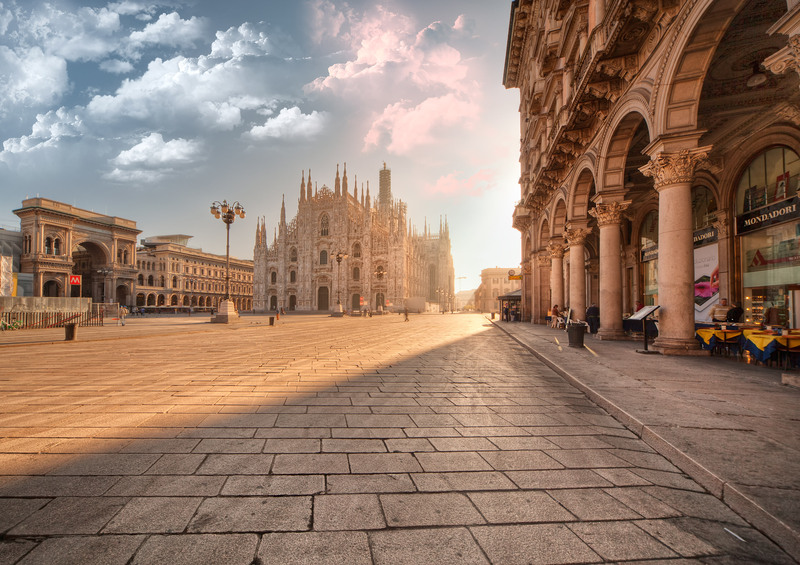 The recent redevelopment of the Porta Nuova district and the construction of the new district of City Life give a new structure to the city of Milan, completely changing its appearance and making it one of the main hubs for national and international jetset characters today. 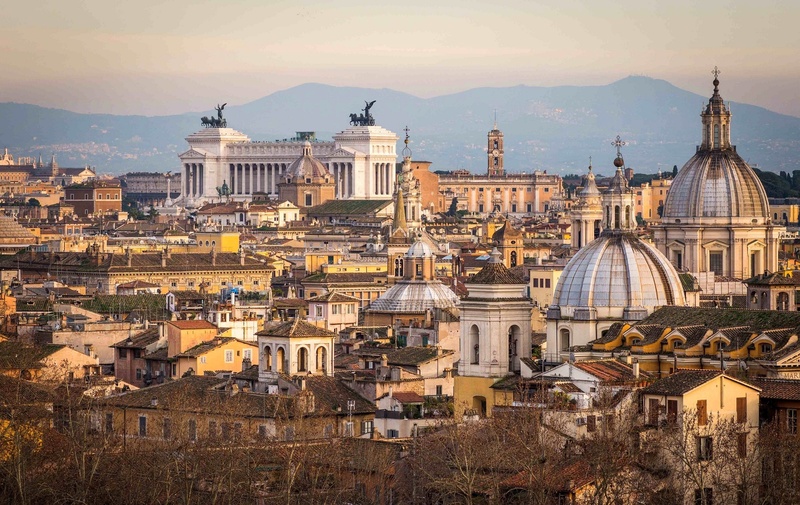 From the millenary history, dubbed capitals of two states, Rome has always been a destination for pilgrims and lovers of ancient history for centuries, which has influenced the culture, language, customs of the Western world. The first metropolis of humanity and like it likes to define it to me, the cradle of life, Rome is today the most populated city in Italy with almost three million inhabitants, in which you can get lost in the magnificence of its monuments, located in every corner of the city, in fact it is still the most popular destination for holidays in Italy. Thank you for reading the article, if you found it interesting, share it with your friends through the social buttons you find here at the bottom and don’t miss my next articles by subscribing the Newsletter, See you soon! 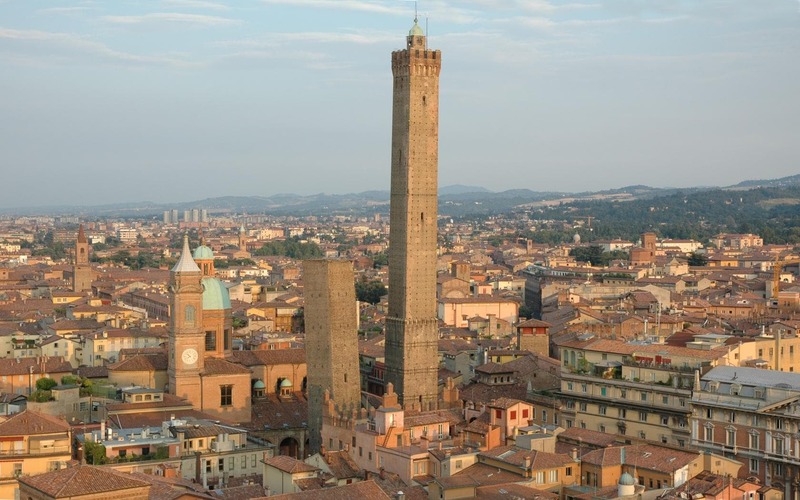 bologna, catania, florence, genoa, HOLIDAYS IN ITALY, italy, milan, naple, Palermo, ROME, TRIP, turin, where to take holidays in Italy?